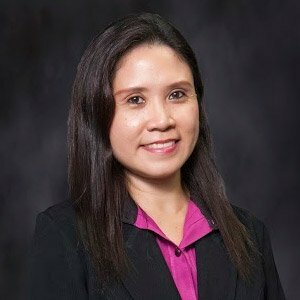 Mabel Q. Bulado is an Audit Partner of CBIC. She is a Certified Public Accountant, and a graduate of St. Theresa’s College (BS Commerce, Major in Accounting). She finished her Master’s Degree in Business Management at the University of San Jose Recoletos. She has been in the audit practice for more than twenty (20) years. Aside from audit, she has had substantial experience in PEZA and BOI matters such project registrations, reportorial requirements, and applications for income tax holiday extension.